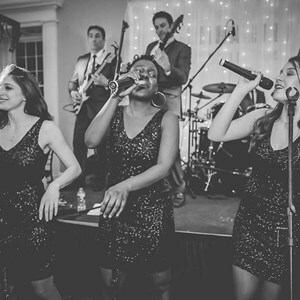 Looking for a band that will get your guests up and on their feet? 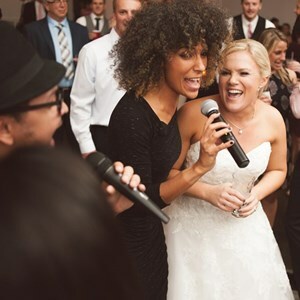 GigMasters has a wide selection of Dance Bands that you can book for live performances at weddings, birthdays, clubs, and more. 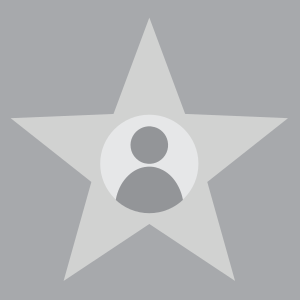 Bust a move and see who’s available for shows in the Stanhope, NJ area.